Decorative panels for walls Turtle-II- the ideal finishing solution for any summer or private house. 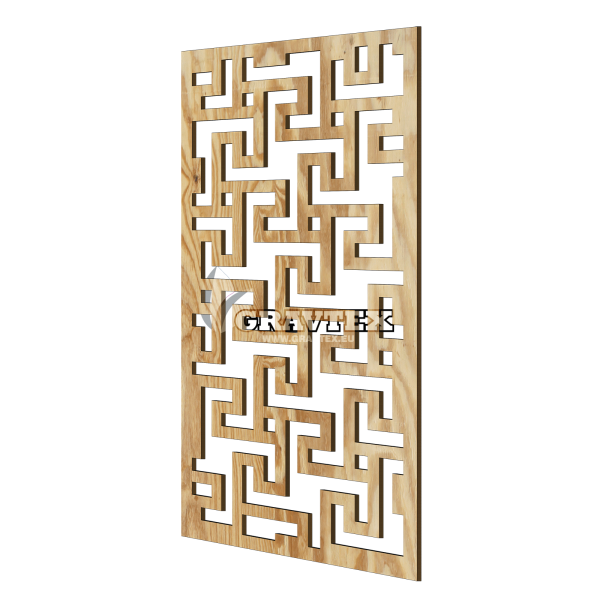 Wall panel ornaments are perfectly compatible with both the outdoor environment and the interior of your home. With Turtle-II panel, you can give your home a natural ease and grace.